The Barcelona band made up of Santi Balmes (vocals and guitar), Jordi Roig (guitar), Julián Saldarriaga (guitar, sythesizer, vocals), Joan Ramón Planell (bass) and Oriol Bonet (drums) have finally released their follow-up to 2012's 'La noche eterna. Los días no vividos'. 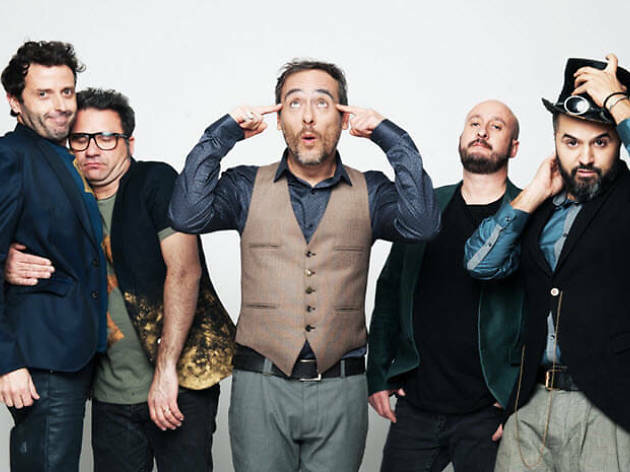 Their much-awaited new release is called 'El poeta Halley' (2016), and the band are giving their fans three nights at La Riviera to check out their live show, which is definitely one of their strengths.